Lieutenant General Sir Peter Duffell recounts the history, character and spirit of the loyal and dedicated Gurkha soldiers. In 1814, the Bengal Army of the honourable East India Company was at war with Nepal. It was there that the British first encountered the martial spirit of their indomitable foe, the Gurkha hill men from that mountainous independent land. Impressed by their fighting qualities, and with the end of hostilities in sight, the Company began to recruit them into their own ranks. Since then, these gallant soldiers have successfully fought and served wherever the British have campaigned, from the North West Frontier of India through two World Wars to the contemporary battlefields of the Falkland Islands and Afghanistan’s Helmand Province. Lieutenant General Sir Peter Duffell has served as a regular officer in the 2nd Gurkha Rifles, as major general commanding the Brigade of Gurkhas, and as regimental colonel of the Royal Gurkha Rifles. 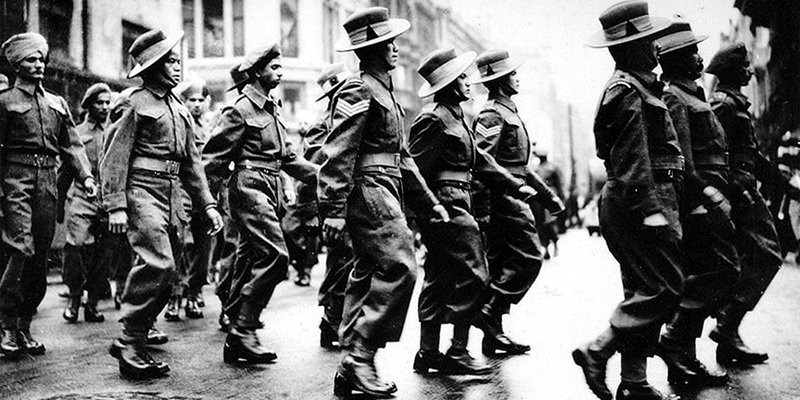 Nepalese soldiers known as Gurkhas have fought for Britain since 1816. Here we explore their history and find out why they have long been regarded among the finest and fiercest soldiers.